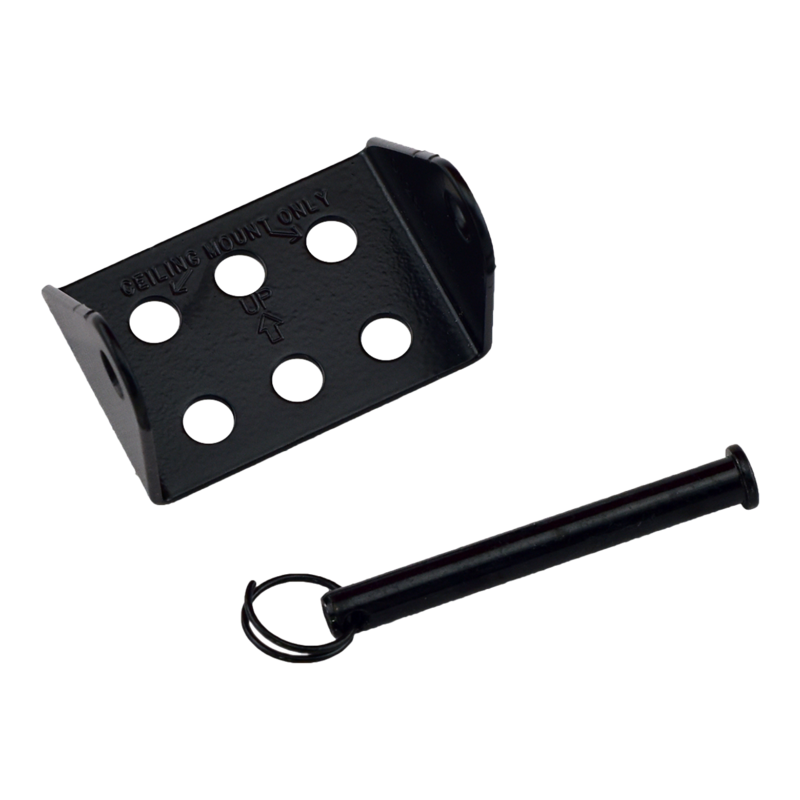 This is a header bracket replacement kit that is for use with various Chamberlain® garage door opener rail assemblies. 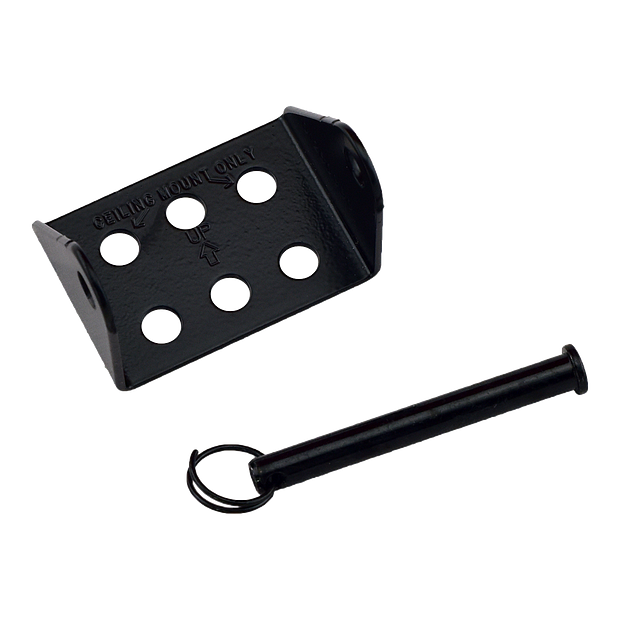 Complete kit includes: Header bracket, clevis pin, and ring. Check the manual or replacement parts diagram for specific part information before ordering to ensure compatibility.